One of the challenges of running a small business is economies of scale. You’re simply not big enough to have dedicated resources. This leaves you with third party support, where quality is very hard to find. However quality advisors are out there. Mark and his team are a great example of this. They’re professional, responsive, have great attention to detail and are forward thinking (always looking at ways to make things simpler). 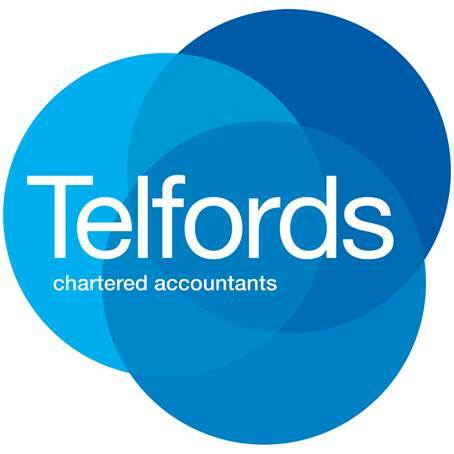 For us they offer the perfect blend, from strategic financial advice to company compliance. is the UK’s most comprehensive online educational content provider in English, Maths and Science – 100% aligned to the National Curriculum from Year 1 to GCSE. As parent champions, their mission is to be the most trusted education content partner outside the classroom with the biggest impact on a child’s education. They do this by providing parents and tutors access to the best education resources, tools and technology.